They don’t call them influencers for nothing. Marketing firm WhoSay recently conducted a study that revealed the influence this market is having on advertisers. 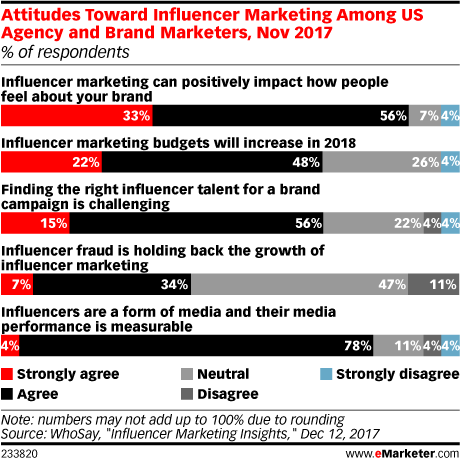 According to Emarketer, the study found that 70 percent of US agency and brand marketers plan to increase their investment in influencer marketing in 2018. Additionally, 89 percent of the participating marketers indicated a belief that influencers primarily have a positive impact on consumers in regards to their brand. But can influencer marketing be measured? According to 82 percent of the respondents, the answer is yes. 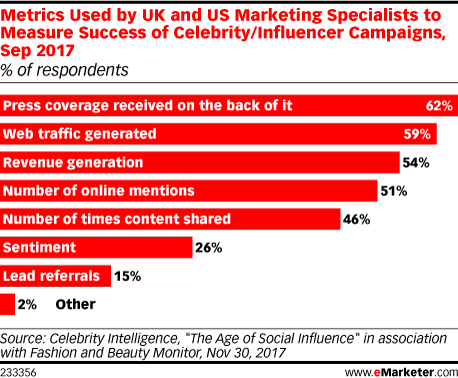 According to Emarketer, marketers primarily measure the effectiveness of influencers in their campaigns through press coverage. Specifically, press mentions, as a September 2017 Celebrity Intelligence poll indicated. The poll revealed that 62 percent of respondents said they used press coverage to measure influencer success, whereas 59 percent said they used generated web traffic; 54 percent used generated revenue; 51 percent used online mentions; and 46 percent used the number of times content is shared. 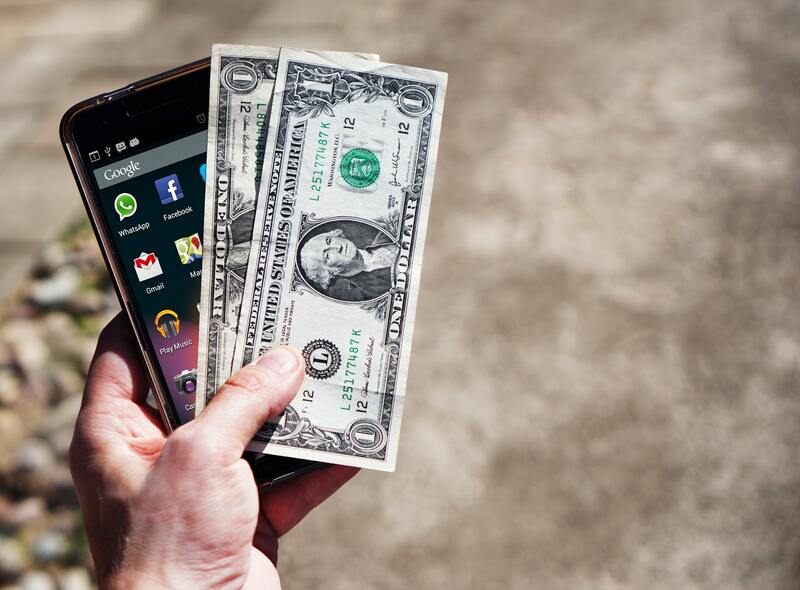 Emarketer explained that revenue generated came out lower than press coverage and web traffic because it is challenging to measure revenue that specifically comes from influencer campaigns. Although the potential for success with influencer campaigns is very promising, there is still the issue of finding the right influencers to work with. Whether it’s finding the best match or getting influencers to agree to work with a brand, it can be difficult to get an influencer campaign up and running. But it appears that brands and agencies are willing to put in the effort to make it happen.